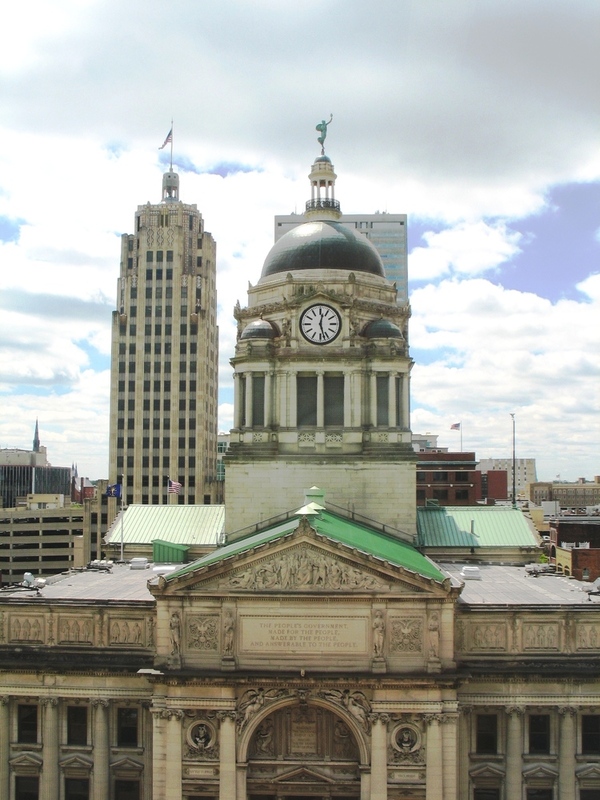 The Allen County Courthouse is among the most ornate and intact county courthouses in the Midwest, completed in 1902 to the plans of architect Brentwood Tolan, a Fort Wayne architect. An outstanding example of the Beaux Arts style, the building is awash in ornamentation. There are mosaic tiles, layers of multi-colored and gilded plaster moldings, stenciled coffered ceilings, historical and allegorical murals, sculpted relief, and stained glass. Experts from around the country have commented on what an outstanding courthouse this is. The senior curator of the Smithsonian Institution National Museum of Art called it “one of the finest Beaux Arts-style public buildings in the nation.” A multi-million dollar restoration was completed in 2002. 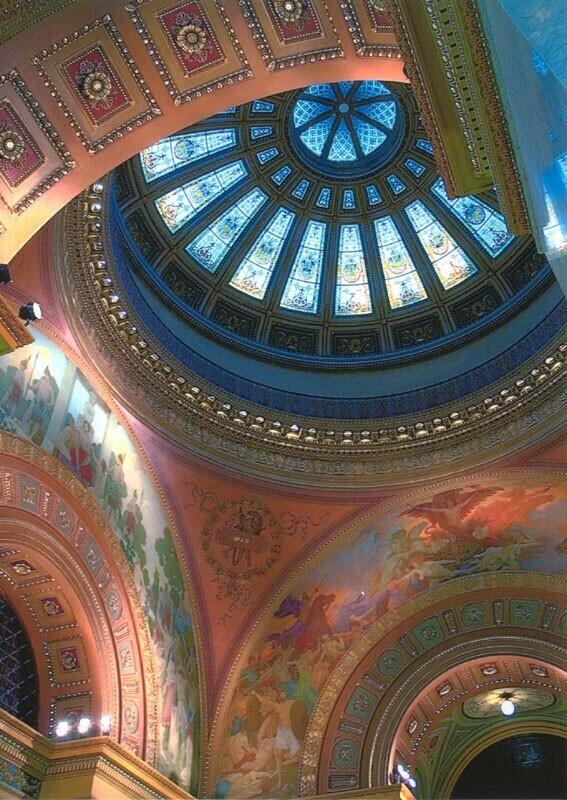 In 2003, the building was designated a National Historic Landmark, the only county courthouse in Indiana to earn this honor. 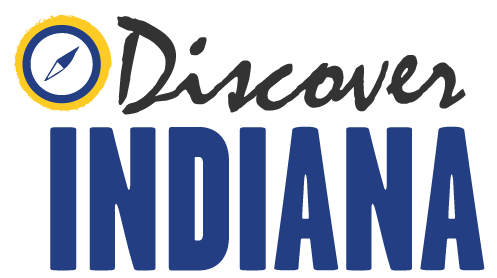 Indiana Division of Historic Preservation and Archaeology, “Allen County Courthouse,” Discover Indiana, accessed April 25, 2019, https://publichistory.iupui.edu/items/show/245.